Caption The Wine Country Film Festival stands for quality films that engage inspire and deepen our common humanity. Many of the films are simply unavailable elsewhere. Our tradition of showcasing remarkable international cinema continues providing a familiar environment which dedicated filmfestgoers find comforting. Our program of features docs shorts and animation promises to be the strongest slate ever. 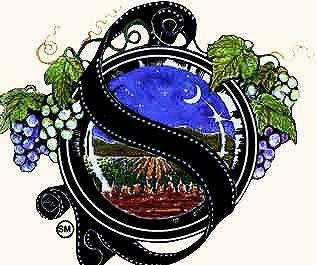 Headline JUL/AUG: Film fest in Napa and Sonoma Valley.